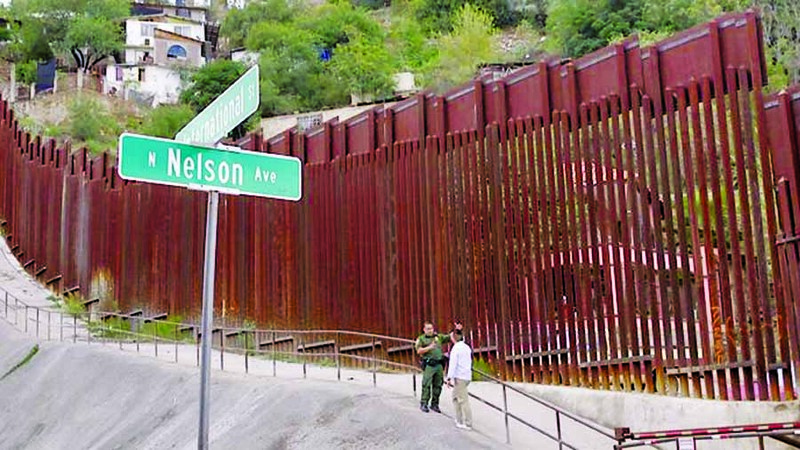 Nick Kwek toured the border dividing the US state of Arizona and Mexico's Sonora. Hundreds of thousands of workers were furloughed while others in essential services, such as hospital care, air traffic control and law enforcement, worked without pay. The cost to the US economy was estimated at $11bn (Â£8.5bn). The 17 Republican andÂ Democratic negotiators from the Senate and the House have been holding talks to reach a border security agreement that can be accepted by Congress.